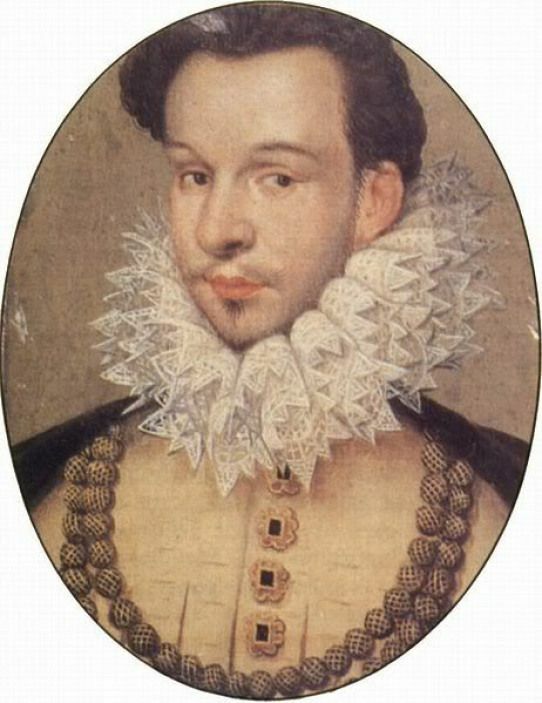 A portrait of Francis, Duc d'Alencon, circa 1577. By Nicholas Hilliard. V, London.